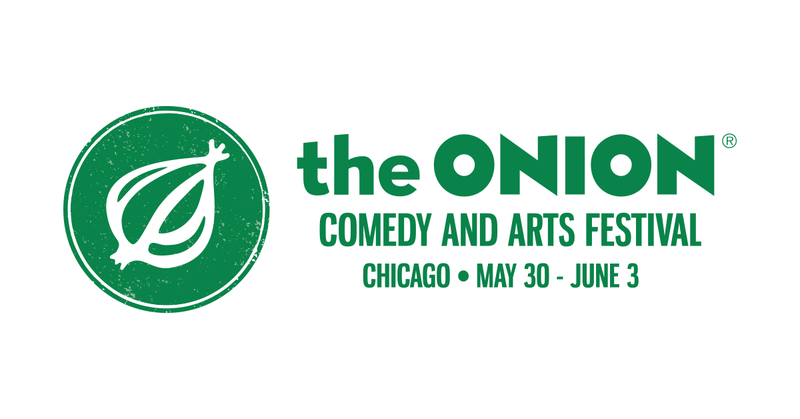 Tickets go on sale Friday, March 2, at 10am central via onioncomedyfest.com, where you can find all of this information and more. We hope to see you there. Kyle Ryan is a writer/editor/producer who worked for The A.V. Club in various capacities from 2005-2018.